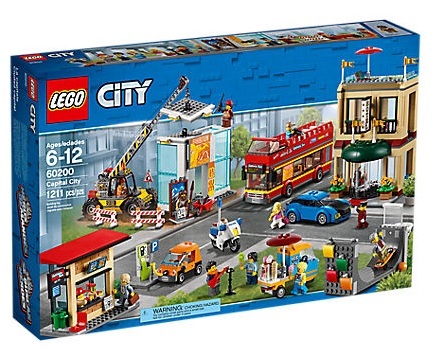 Costco USA online currently has a selection of LEGO sets discounted including LEGO City Capital City 60200 for $117.99 (reg.$149.99). There are also a few other sets discounted as listed below. Shipping and handling is included. Thanks to forum member tremere for the news.